Ahern Roberts O’Rourke Williams are proud to have sponsored a wonderful Children’s book ‘Scoopers Fishy Tale’. 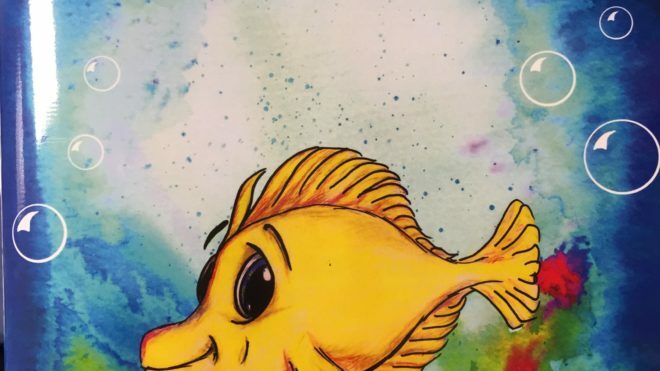 Based on the fish tank in the children’s ward of the Mercy University Hospital, Cork, all proceeds will be going to the Children’s Leukaemia Association. The beautiful illustrations are by Johanna Walega with the fishy story tale by Cathy O’Rourke. This book is suitable for children aged three and upwards and costs just €10.00. 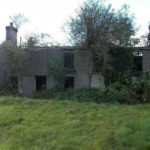 It is for sale in various locations around Carrigaline and from our offices at The Old Rectory.